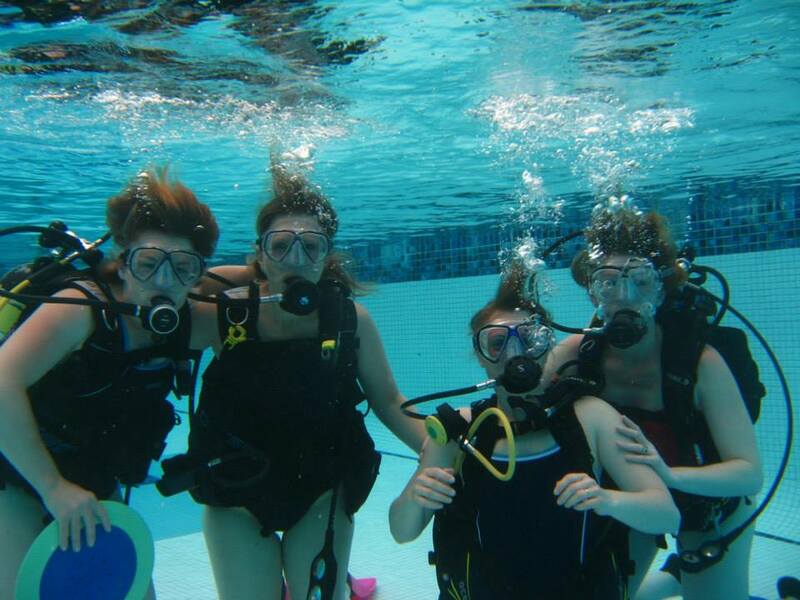 Course Dates - Learn to scuba dive in Dorset with C-Waves Diving! 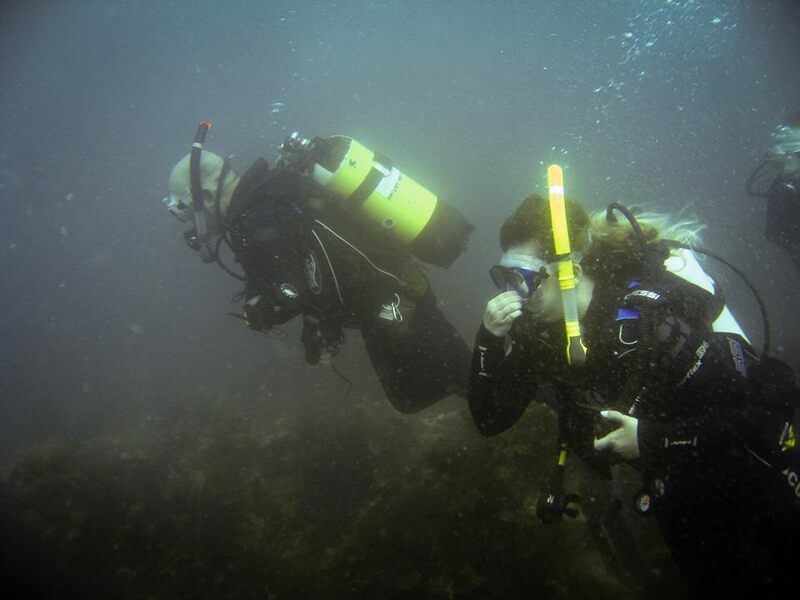 PADI Open Water Course May, June, July, August and September dates and spaces available. 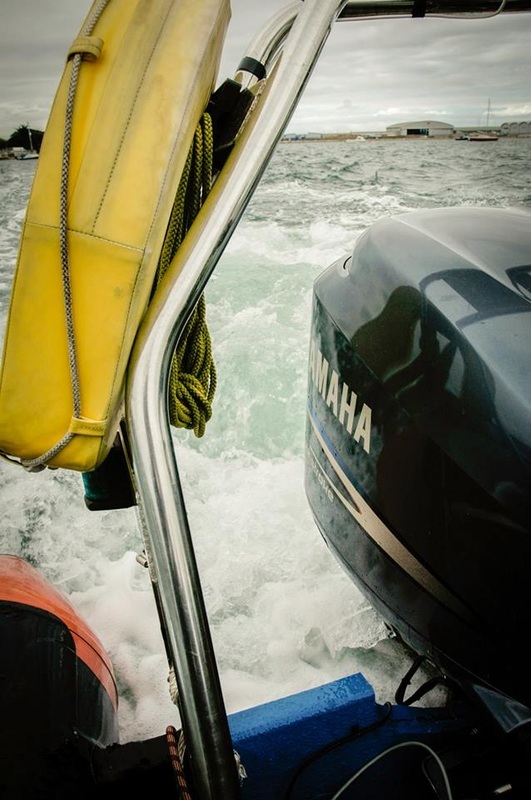 Please contact us by email for our current course dates, or arrange a course date to suit you.